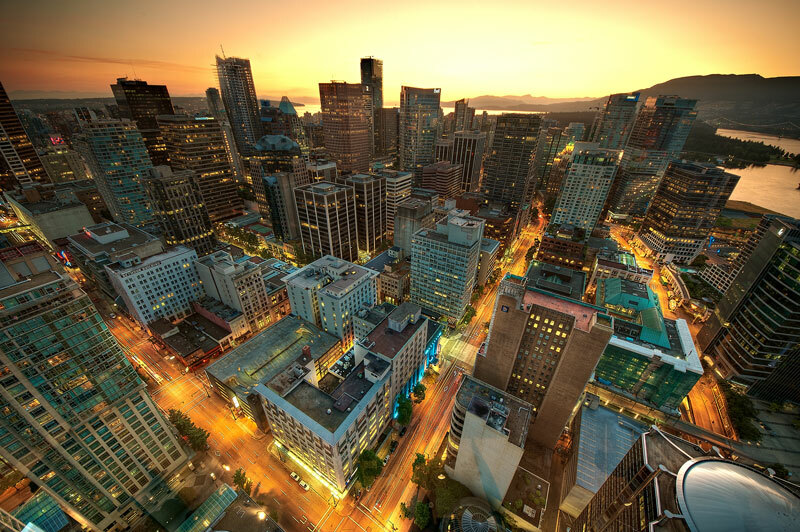 Whether you have guests visiting from out of town or you want to rekindle your love for our fine city, Vancouver is a fantastic place to explore, and its beauty makes it easy to show off. While Vancouver may have gained unflattering nicknames like “No Fun City”, we have still easily come up with a list of reasons to love this city, as well as things to do that are unique to Vancouver, and which will showcase the best we have to offer. All over Metro Vancouver, depending on the season, you can find farmer’s markets galore. Vendors from all over the province showcase their goods with a backdrop of entertainment and education about eating local and organic foods. Creating a beautiful and market fresh meal is easy with delicious baked goods, produce, meat and poultry, artisan condiments, fresh seafood, and ready-to-eat meals, all within arm’s reach. This is one of the best ways to discover the best of what our province has to offer and to support the hard work of our local farmers and artisans. 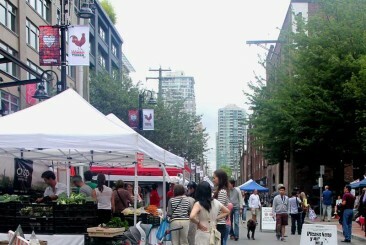 For a list of Vancouver’s Farmer’s Markets, visit the Eat Local website. 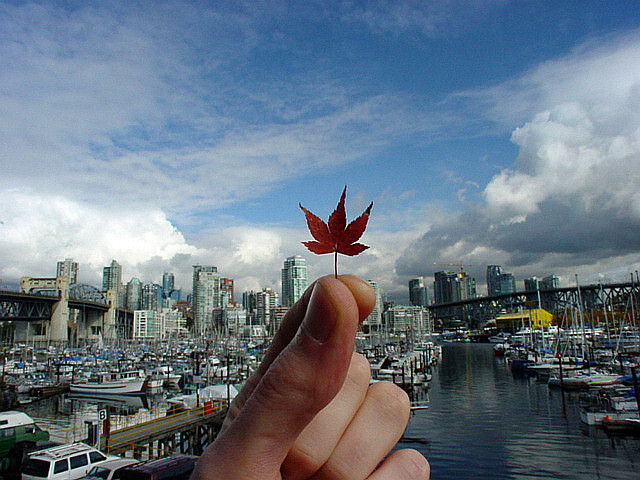 Because Vancouver is on the West Coast, we have easy access to beautiful ocean views year-round. There are many different ways to take advantage of our seaside, one of the most popular being exploring the largest urban park in North America, Stanley Park. The park is almost an island in itself because it is surrounded by the ocean, making it a gorgeous setting to walk, run, or even take a horse drawn carriage through. Walking from English Bay towards Lion’s Gate Bridge to see the sun set is a must for any resident or visitor. Discovering one of our many beaches is also a great way to spend a day. 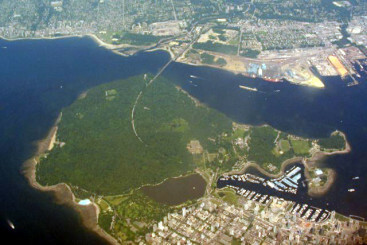 There are eight public beaches, plus others available to explore, and most are easily accessible by car or by the Blue Bus system in West Vancouver. If you are more adventurous, Wreck Beach boasts some of the most beautiful landscapes in the area. What it lacks, however, is another thing entirely..
Vancouver has a food culture that boasts some of the best cuisine in North America. Asian food is a speciality of our city, which means finding delicious and exotic dishes is not hard. Thanks to being on the ocean and to the city’s large Asian population, Vancouver’s sushi is some of the best and cheapest that you will find outside of Japan. Seafood in Vancouver is some of the best and can be found in many forms around the city from fresh shucked oysters to pub style fish and chips. Tasting the fruits of the sea on a sunny patio, overlooking the ocean makes for a very Vancouver experience indeed. Vancouver is also home to food trucks of all kinds. From speciality grilled cheeses and cold pressed juices to fresh seafood and innovative tacos, Vancouver’s food trucks boast beautifully artistic designs, both in the food they serve, and also on the trucks themselves. Searching for the perfect meal on wheels is also great way to explore the streets of downtown Vancouver. 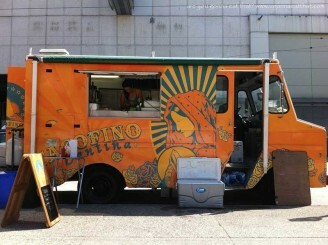 For a list of open food trucks, visit the Street Food App website. If you are into brunch, Vancouver is home to fantastic restaurants and cafes that specialize in breakfast and lunch foods made with local and organic ingredients. These include the champagne breakfast buffet at the Pan Pacific hotel, eggs of all kinds from Paul’s Omelettery, and the cozy and eclectic menu of Cafe Medina. Our main competitor for dedicated brunch-yness may be Victoria on Vancouver Island, with their cozy little shops and lovingly created dishes, but it’s a friendly rivalry and we aren’t keeping score (or are we?). 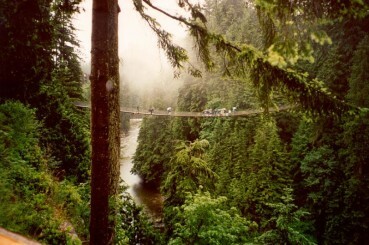 Capilano Suspension Bridge proves time and again to be a crowd pleaser for out of town guests. This uniquely West Coast experience includes a suspension bridge over a canyon, a walk through the floor of a thick forest, walkways among the treetops, and a glass path that takes you over the edge of a breathtaking cliff. As a bonus, residents of B.C. can now have an annual pass for the price of one admission. Another way to take advantage of the West Coast’s forests is to hike through Lynn Canyon Park. A breathtakingly beautiful – and free – jaunt through the thick, tall trees and over canyons with crystal clear water is one of the best ways to truly appreciate the nature that surrounds our city. If you’re looking for an aerial view of the city, check out Grouse Mountain’s gondola ride that will take you from the base of the mountain to the top. From there you will find a restaurant with picturesque views and world class sunsets as well as hiking suitable for all ages and the mountain’s two token Grizzly bears, Grinder and Coola. One of the best things about Vancouver, especially in the winter, is its close proximity to local mountains, and some of the best skiing and snowboarding in the world. From downtown Vancouver the smaller mountains of Cypress, Grouse, and Seymour are under an hour’s drive away and are perfect for those who are looking for a snow day close to town. 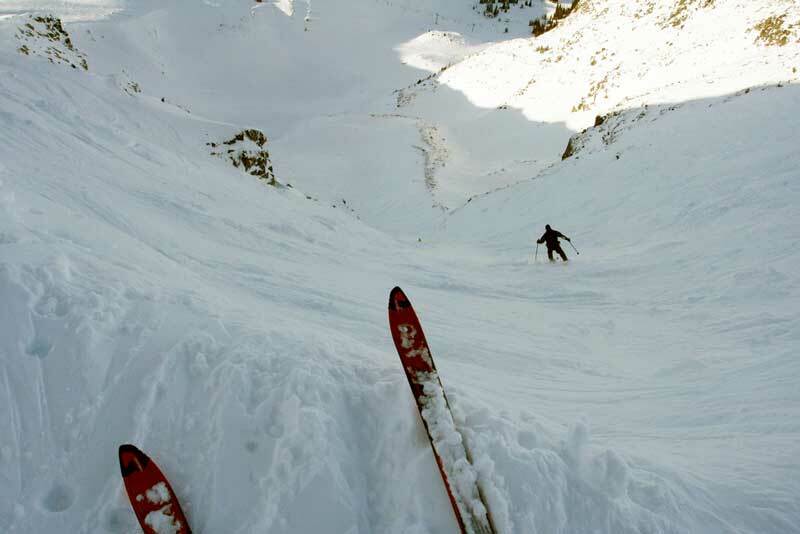 Of course there are also the world-renowned mountains of Whistler and Blackcomb. Whistler actually has its own municipality, and is only roughly an hour and a half drive away from Vancouver’s city centre. Exploring the oldest neighbourhood in Vancouver provides a unique look into the city’s history and into some of the trendiest fashions, restaurants, bars, art stores, and boutique shopping. 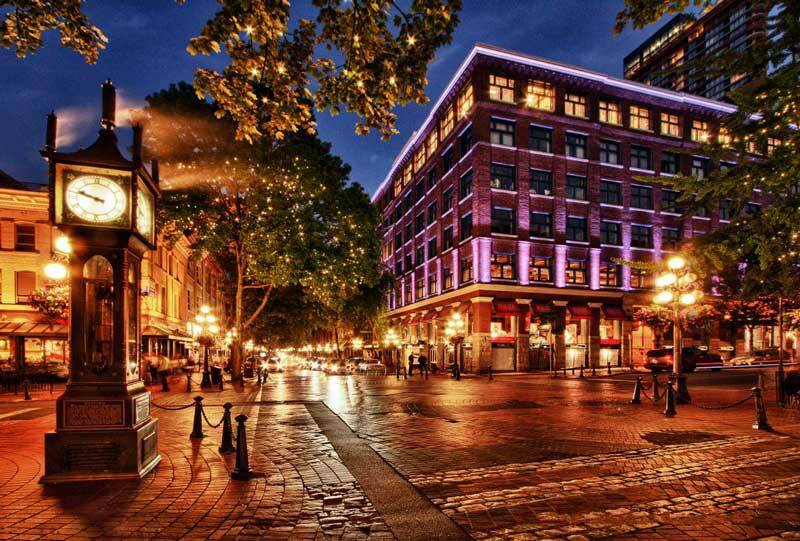 This is the area to go if you are looking for Vancouver’s pub culture, if you’re interested in architecture, and of course to see the iconic steam clock. Walking the cobblestone streets past shops that proudly display locally made goods, and local street vendors hawking their handmade goods, also makes for another very Vancouver experience.